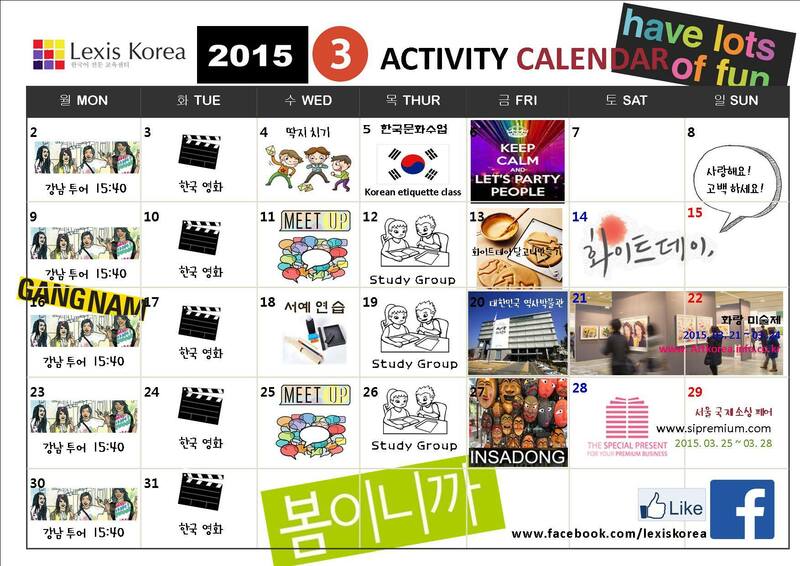 Lexis Korea Activity Calendar of March! Check this out and let’s have fun! Previous postNew students from 12 different countries this week!